A simple storage tray which can easily accommodate 3 pairs of full size boots or shoes. 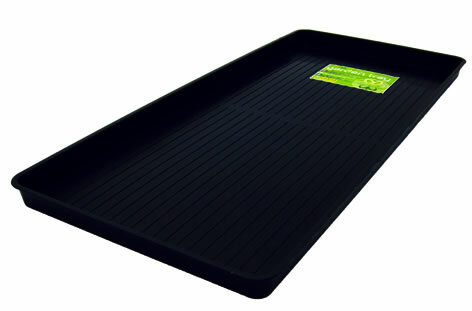 It features raised ridges on the base of the tray which support the soles of the footwear and allow good air circulation to aid airing and drying. Manufactured from recycled polypropylene and aluminium.